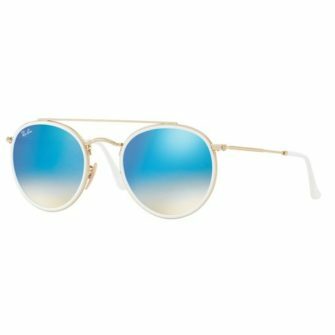 The RayBan Clubmaster RB3016 sunglasses are retro and a timeless classic. 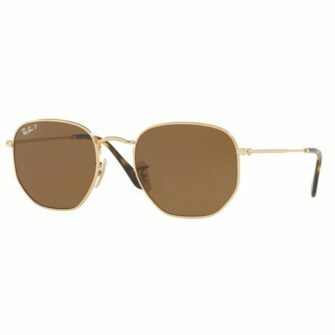 Inspired by the 50’s, the combination of the polished acetate brow line design, round lens shape, and metal details make the Clubmaster well revered accessory, and a choice pick by cultural icons that made a mark on the world. 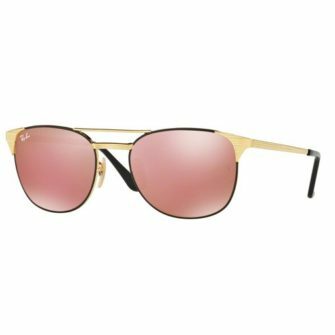 A selection of colours, including ebony & arista, tortoise, contrasting Havana, and variety of lenses, such as crystal G15 & B15, polarised, and flash mirror, offer a great look for when the sun is out. The RayBan Clubmaster RB3016 Sunglasses come with a Ray-Ban logo branded case, cleaning cloth, and certificate of authenticity. 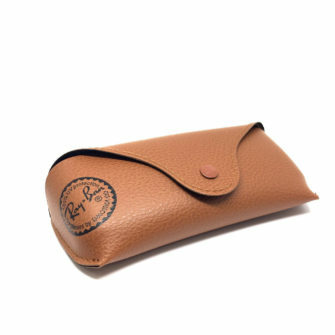 The sunglasses come in 2 different sizes, 49mm (standard) and 51mm (large). 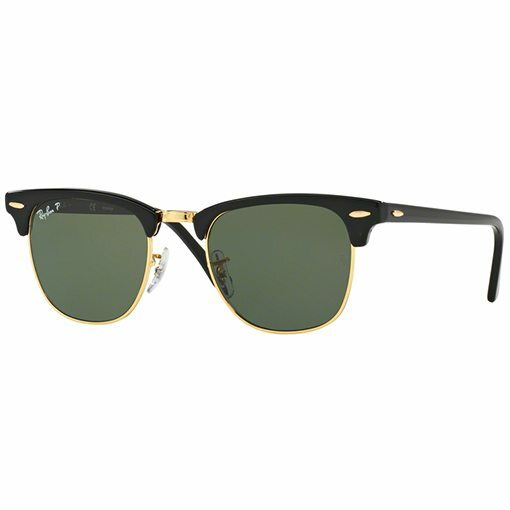 The RayBan Clubmaster RB3016 is an iconic, timeless sunglass inspired by the 1950’s. A classic worn by cultural intellectuals. 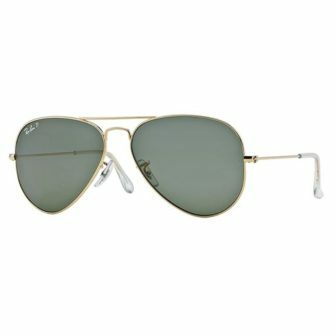 The Clubmaster RB3016 is available in a choice of classic, graduated, polarized lenses, or for something a bit different- flash lenses. The frame is available in a selection of colours, including ebony & arista, tortoise, and Havana.